The Fairy meadow road is located at the base of Pakistan’s Nanga Parbat and ranks tenth in the list of the world’s scariest roads. The scariest thing about the road is that it has a narrow 6-mile ascend which is rather uneven and unpaved to the top of Fairy Meadow. Even with this threat, there are no barriers to prevent a vehicle from toppling over. The Siberian road otherwise known as Lena is a very watery road connecting Yakutsk to Moscow. The road lacks the conventional asphalt surface hence making it a scare. What’s even scarier about this route is that during winter, the road is heavily affected by the gushing wind leading to poor visibility amongst drivers. 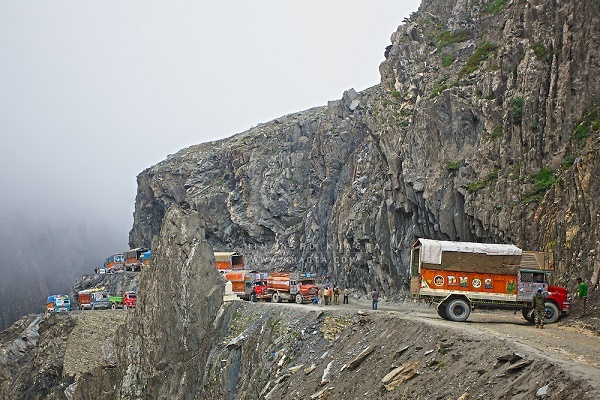 Even though the road connects the rest of India to this mountainous region, it ranks as one of the world dangerous road. One of the many features of this road is that it is very narrow and extremely dangerous. 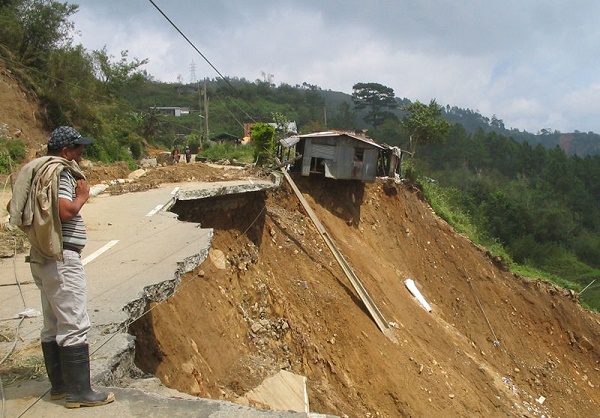 With over 60 landslides occurring on this pass alone, the road is an awaiting disaster. The road is located in the Italian Alps. 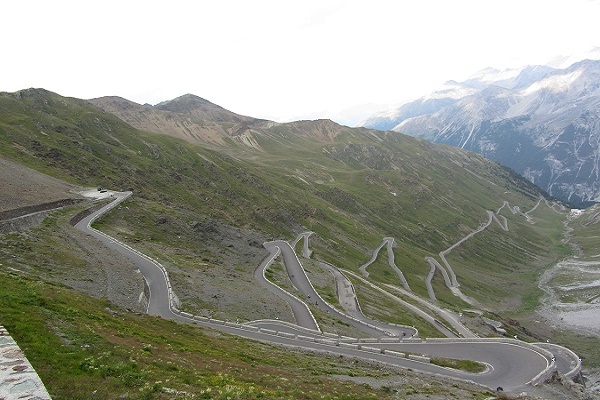 The Stelvio pass has 48 sharp turns making it extremely dangerous. Throughout the Alps region, this road ranks as the second highest paved pass standing at 9,045 feet. The 1,500 miles long road connects Chengdu to Tibet. Built way back in April 1950, the Sichuan-Tibet highway ranks sixth as world’s most dangerous route. This mountain road is found in Rauma. 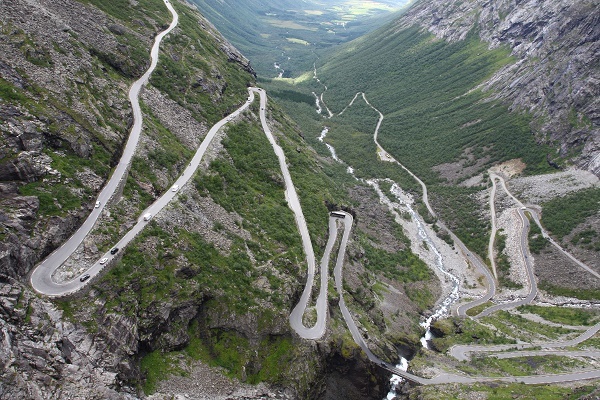 What makes this road extremely dangerous is that the road is very narrow, has sharp turns and is steeply inclined. 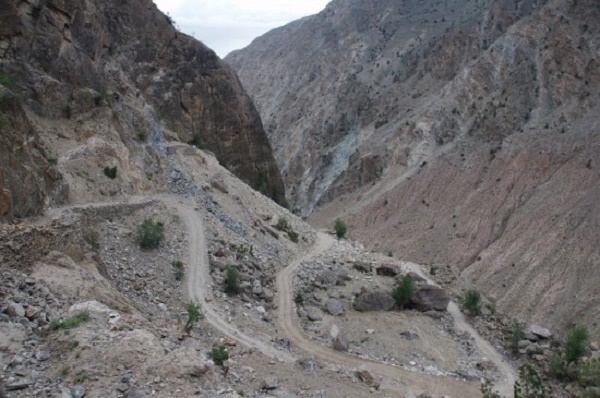 The condition of the road has even led to the government prohibiting vehicles of over 39 feet long from using the route. This highway is the fifth world dangerous road. The 4,506 km long stretch is partially completed and exposes drivers to a myriad of risk factors. The high temperatures do not excite drivers and the absence of water and gas stations along the ways does not instil confidence in drivers. The road connects Baguio to Bontoc. This hazardous road stretch was built in 1930s by Euseibus Julius Halsema. The 93-mile long road passes through an area filled with volcanic rocks. 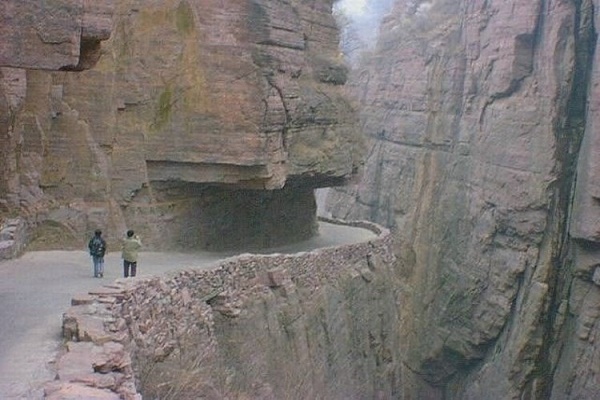 This world’s most dangerous route is located in Taihang Mountains. The tunnel road resulted from the chiselling works of the inhabitants through a mountain. The tunnel is 15-foot high and 12 foot wide. 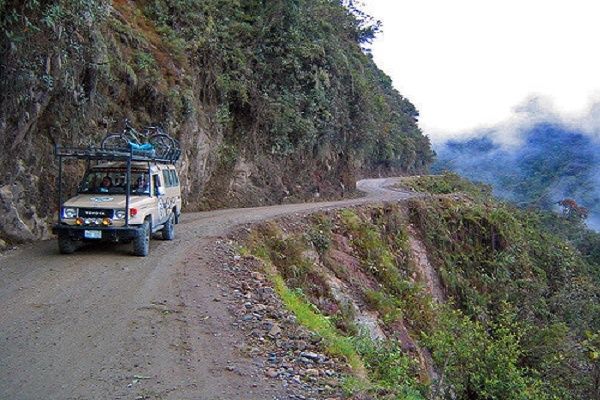 The North Yungas road is without a doubt one of the world’s scariest roads. It connects Coroico to La Paz. The 40-miles stretch road causes a lot of nightmare to motorist. 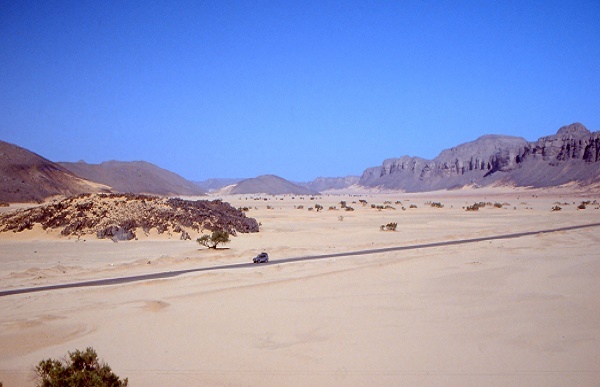 The 3-meter wide single lane road is curved outside of a mountain.